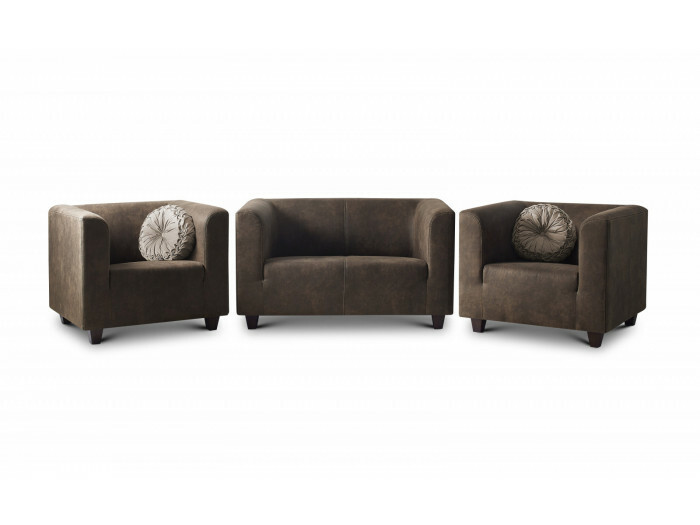 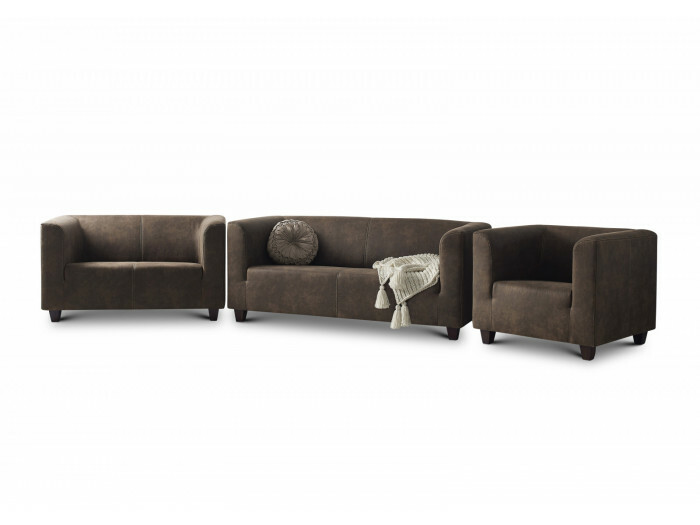 By associating with panache furniture with a contemporary design, comfortable, functional, easy to maintain, durable high quality. 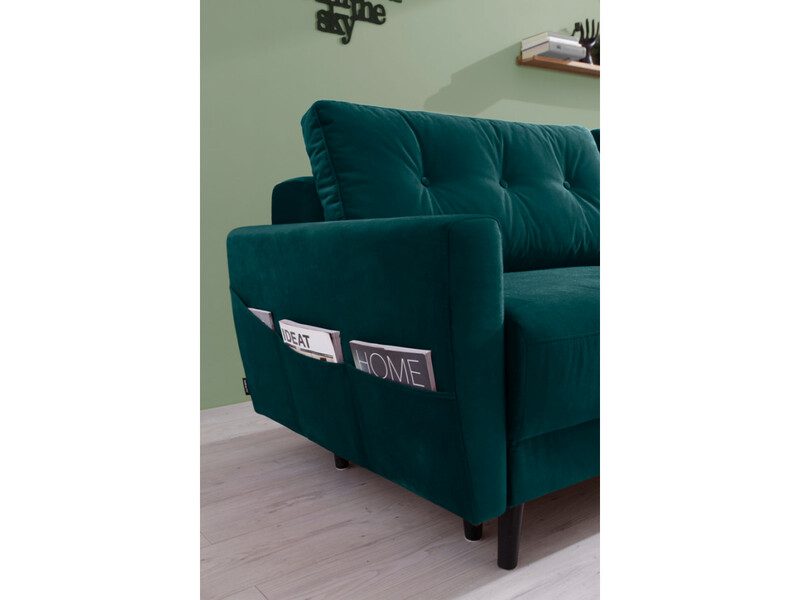 BOBOCHIC® meets all your desires to embellish your interior welcoming. 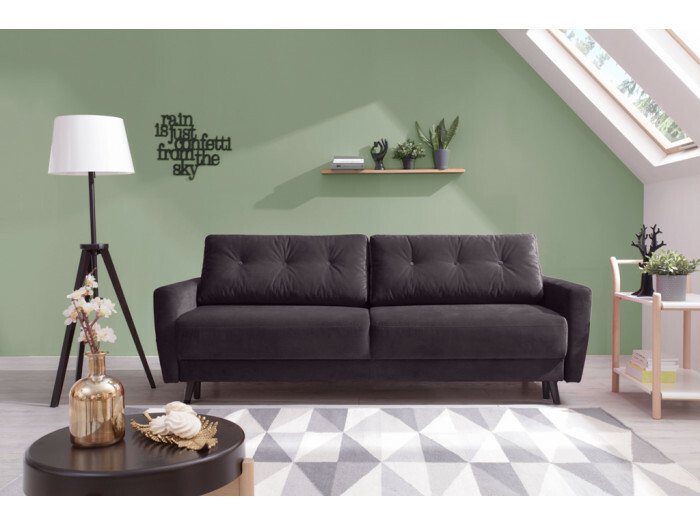 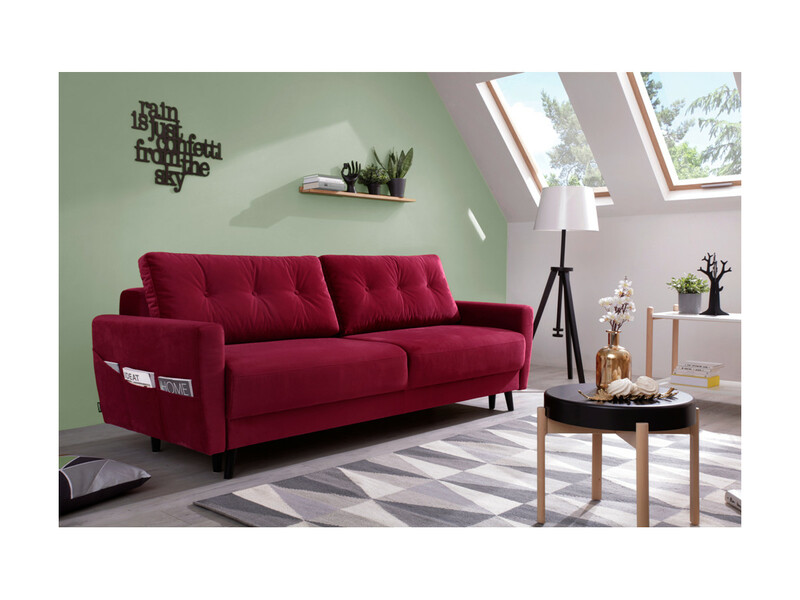 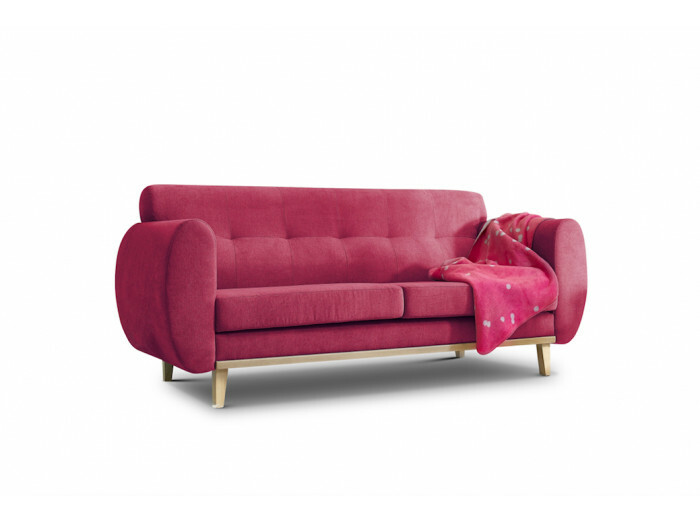 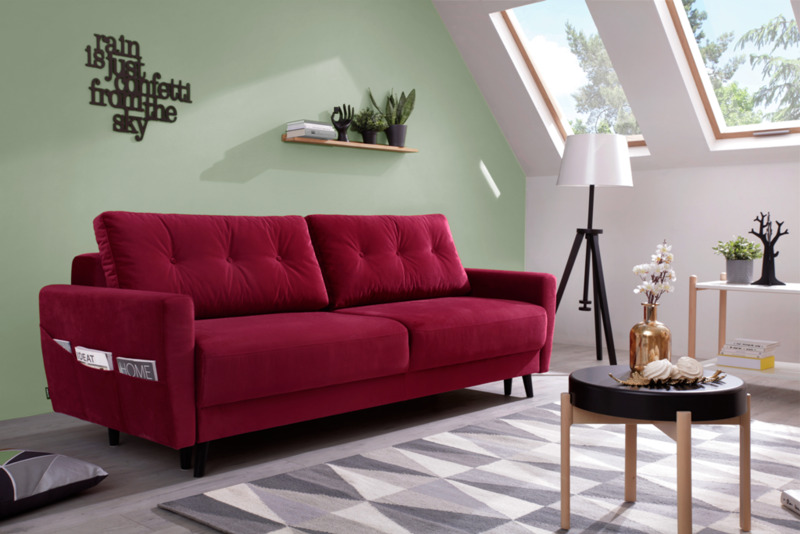 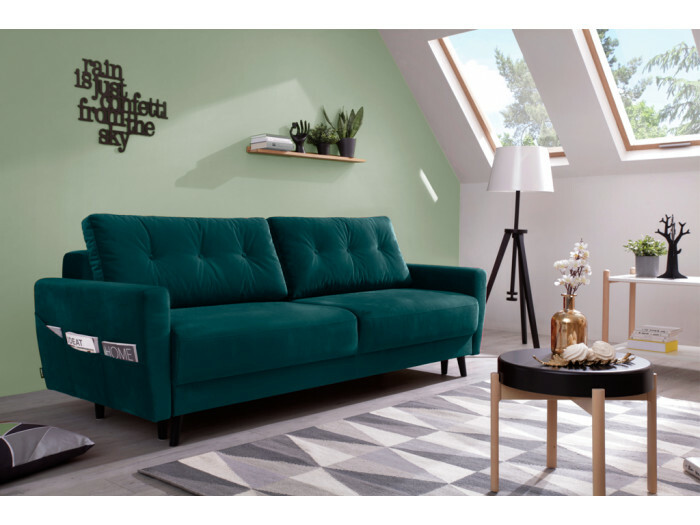 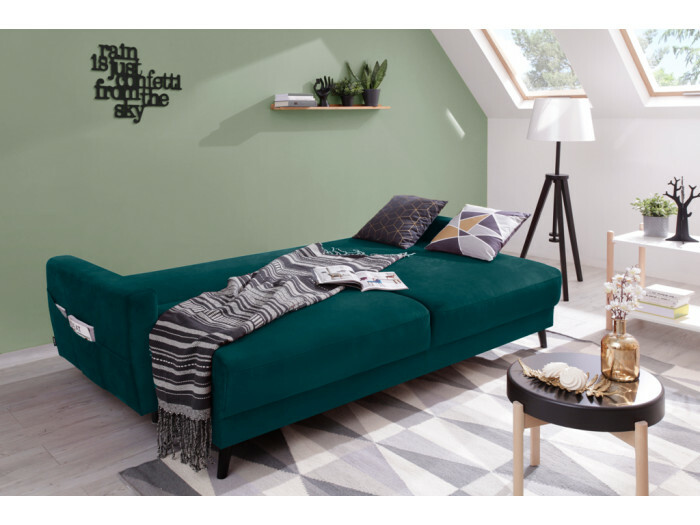 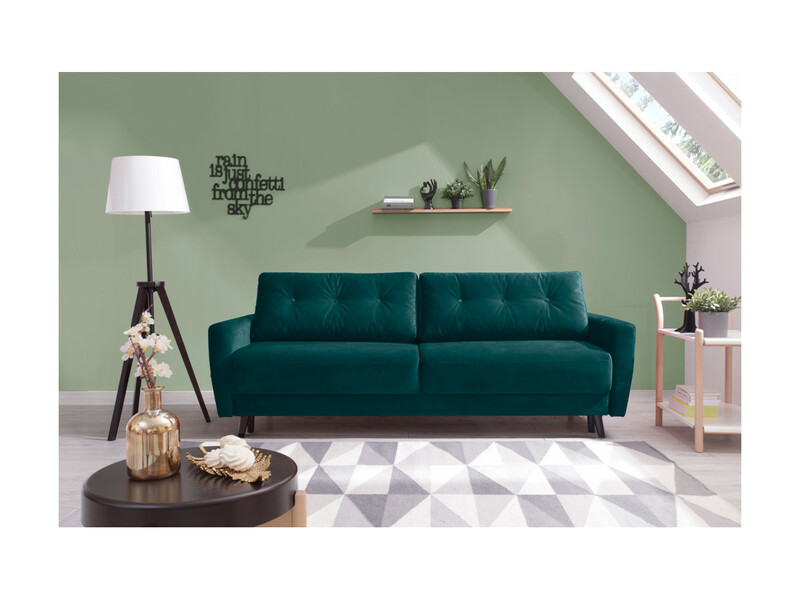 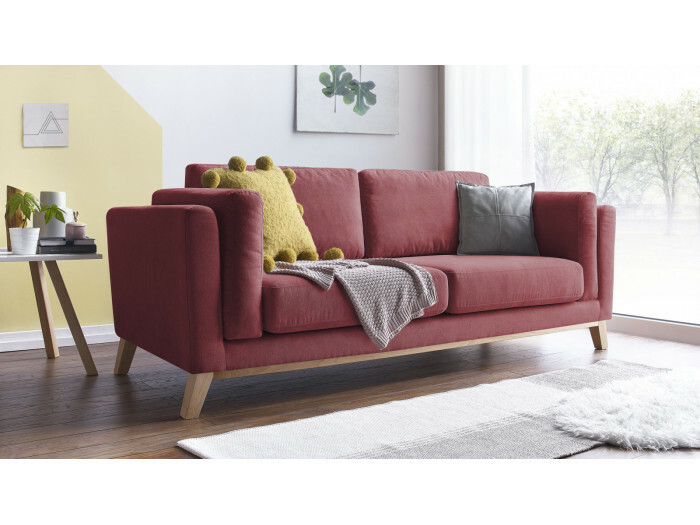 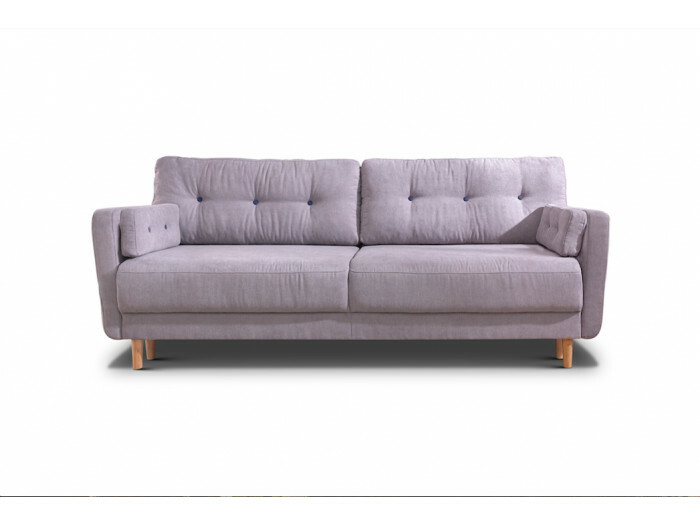 The velvet of the sofa right convertible trunk velvet SCANDI will give a certain flair to your living room and make it all the more warm. Finally, his foot solid wood it will give a note ultra deco. 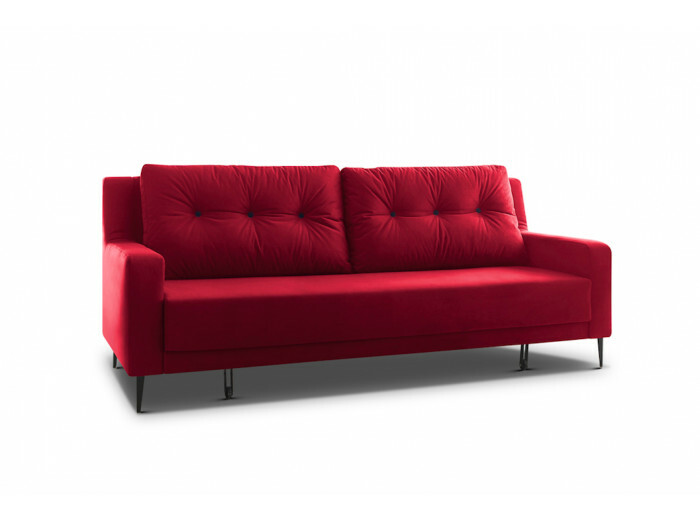 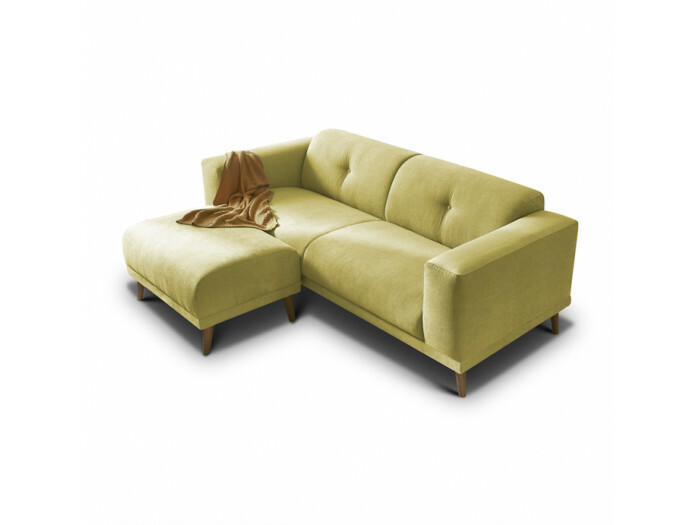 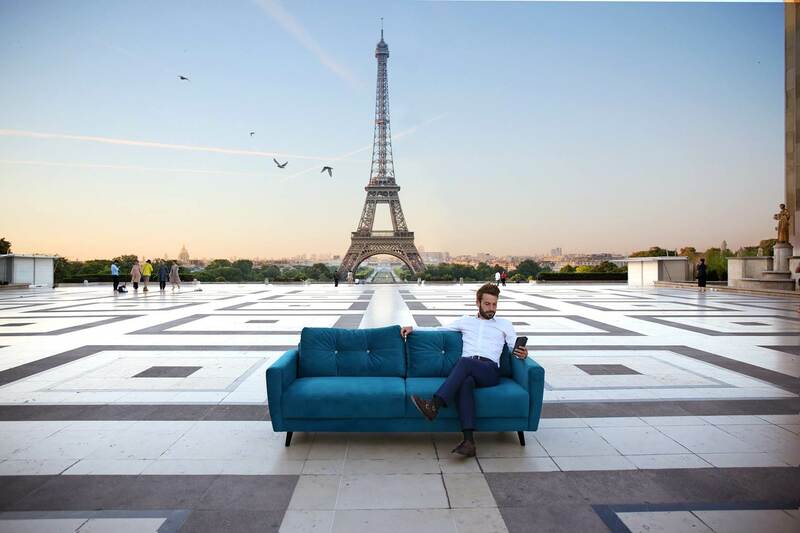 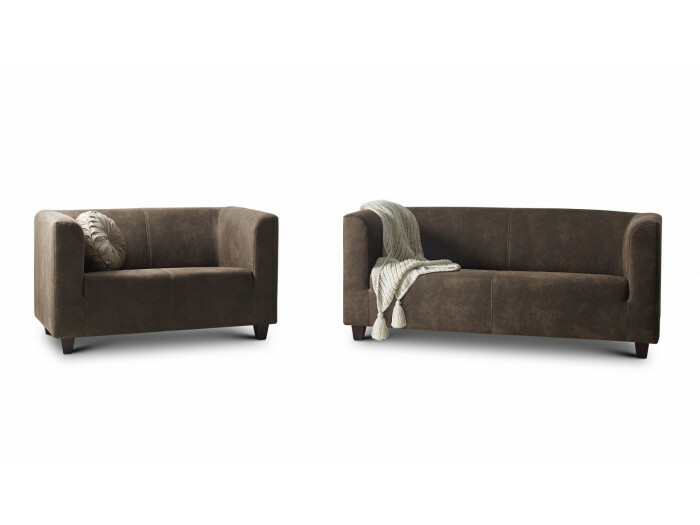 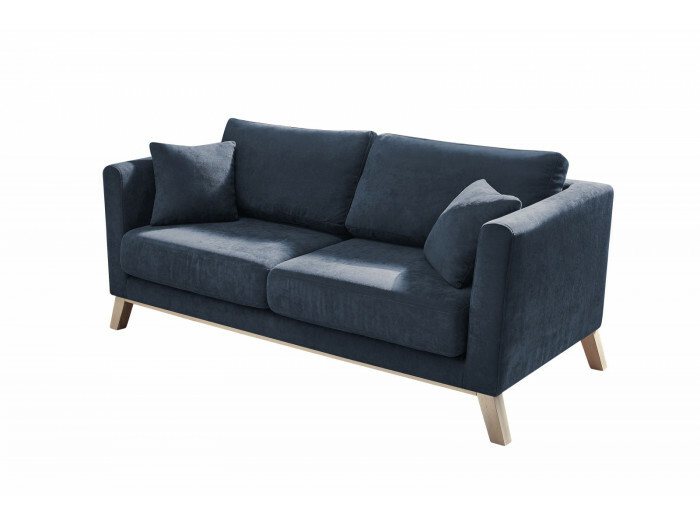 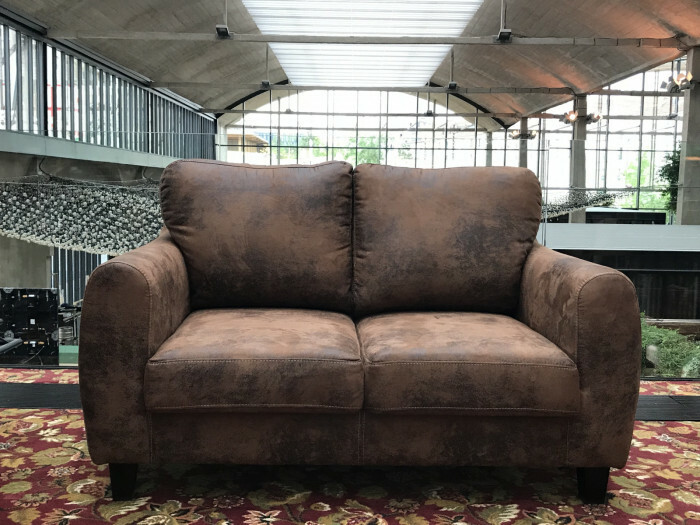 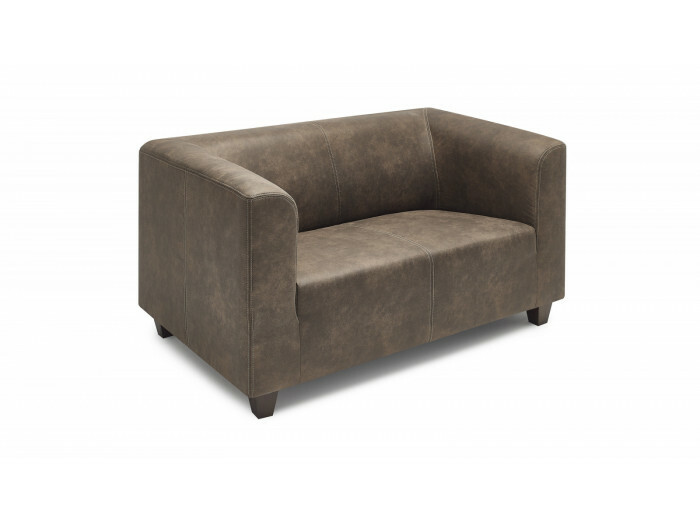 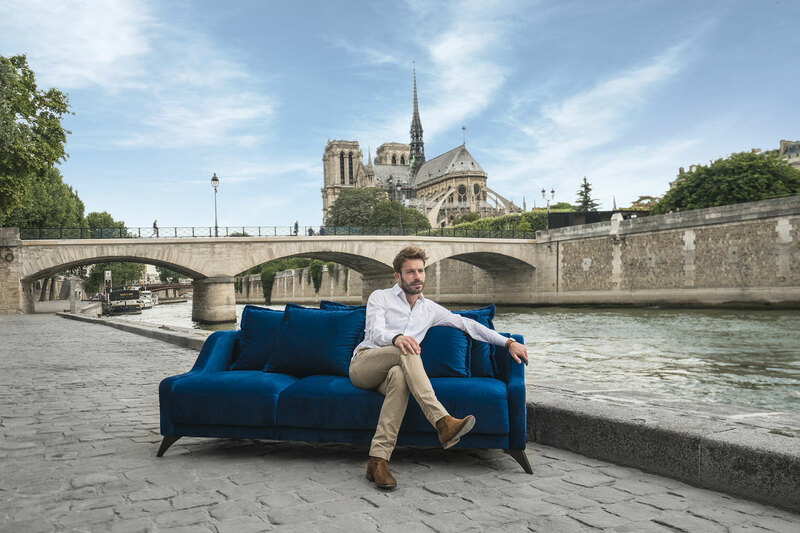 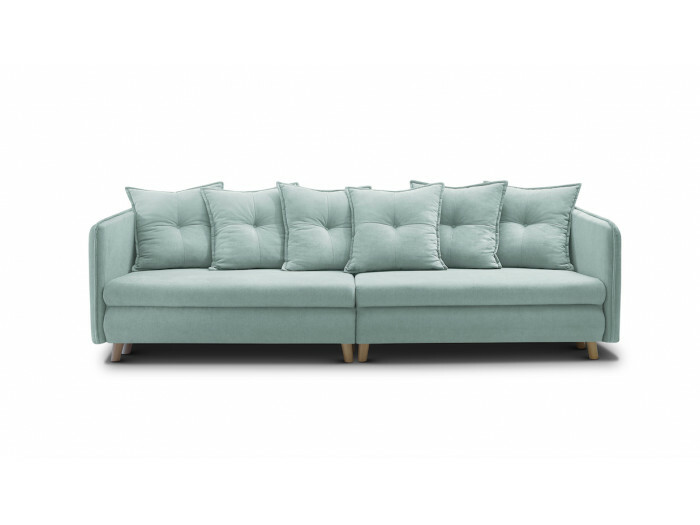 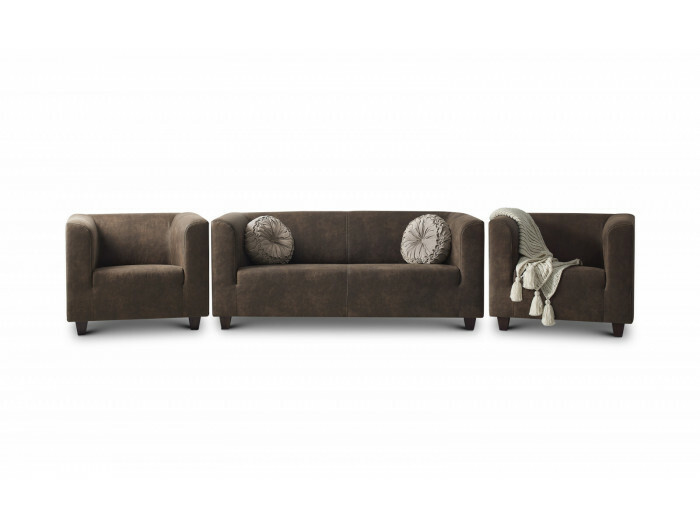 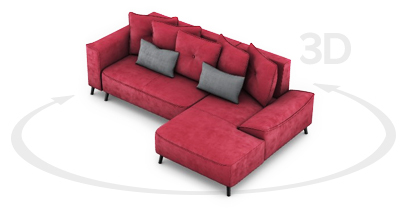 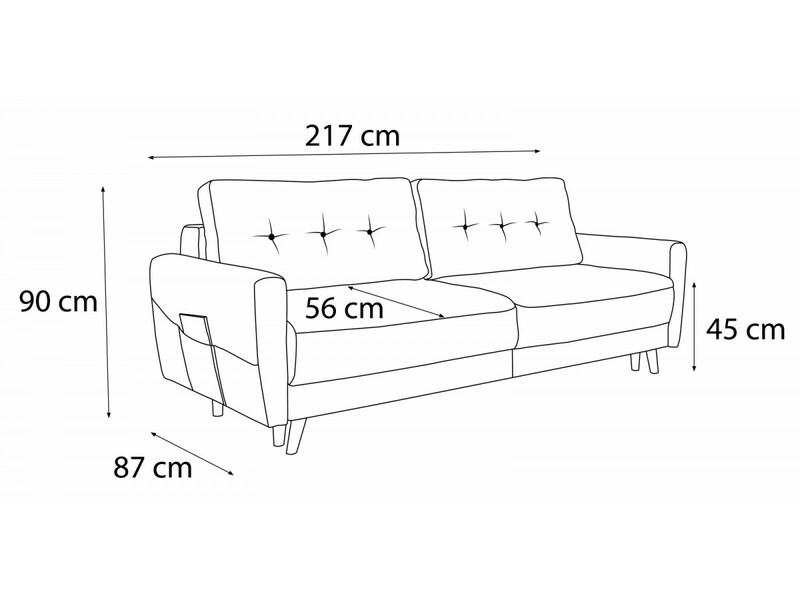 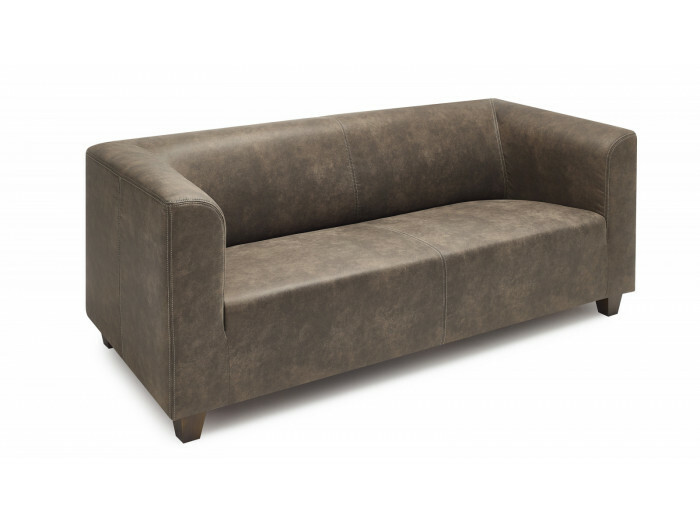 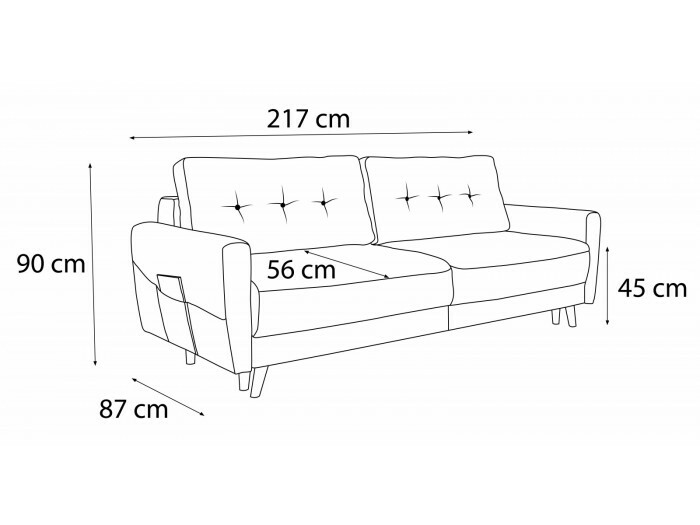 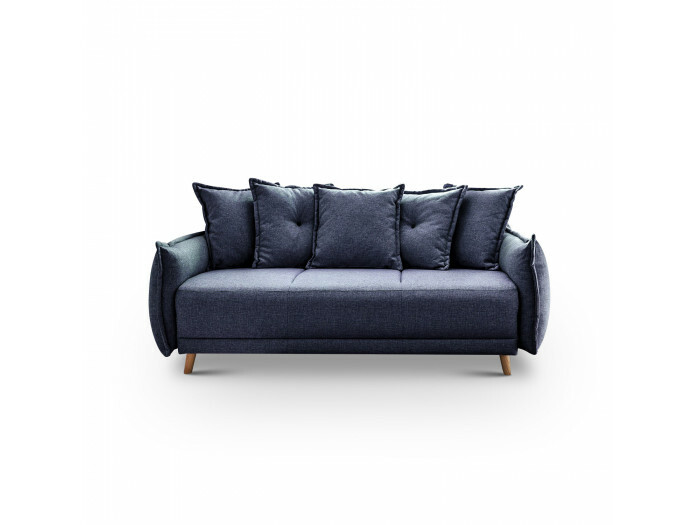 The seats of the sofa convertible with storage velvet SCANDI are deliberately thick to provide you the maximum of comfort. 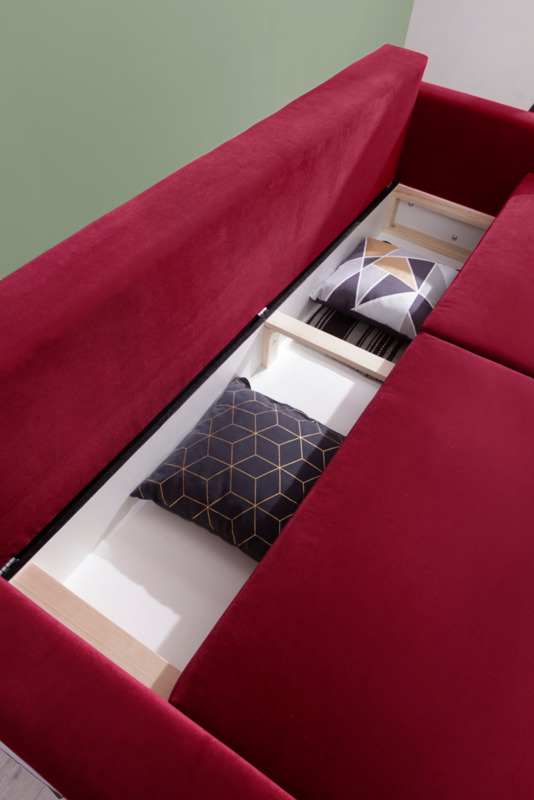 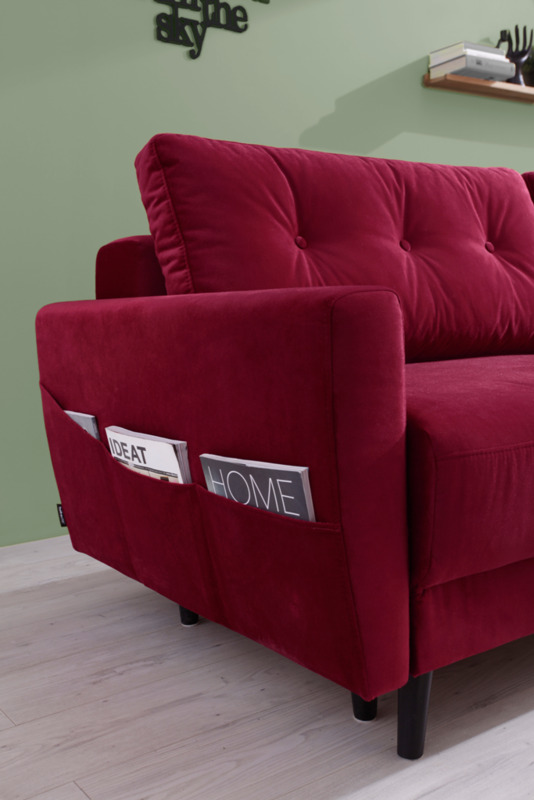 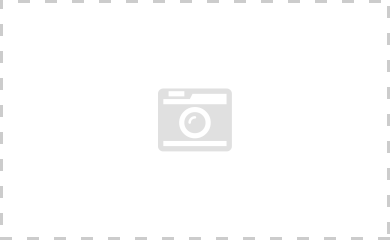 A pocket on the armrest will enable you to put your remote controls, magazines.. 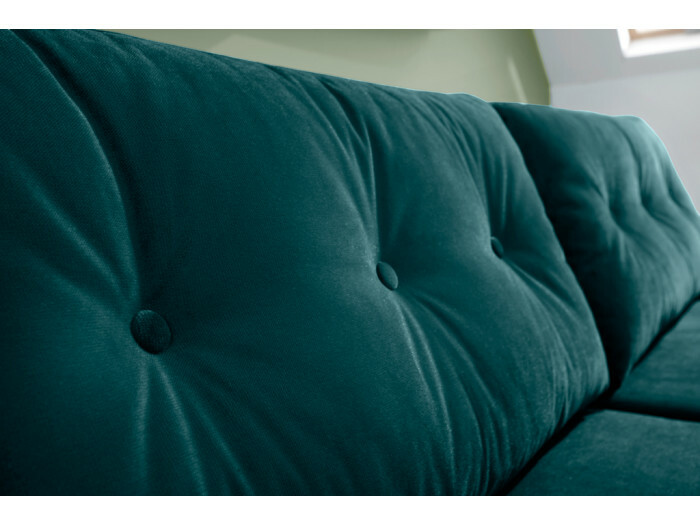 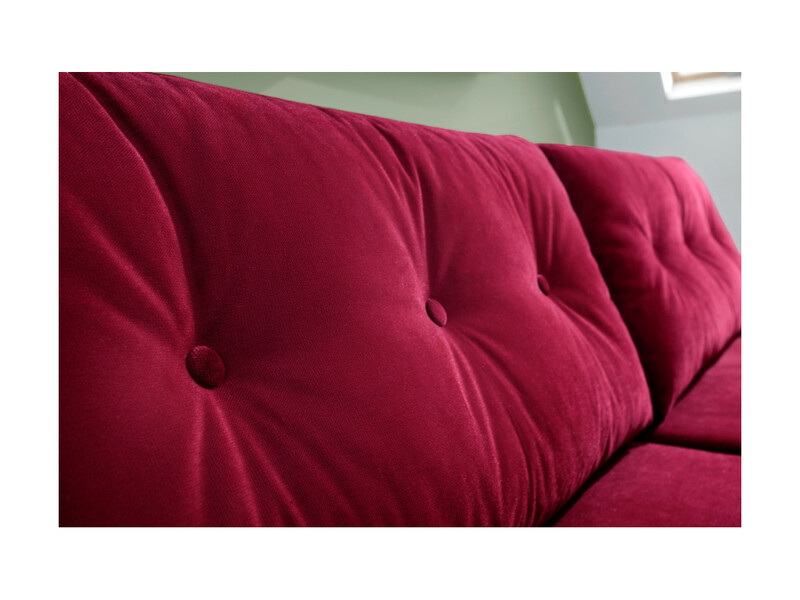 The velvet gives charm to the sofa.